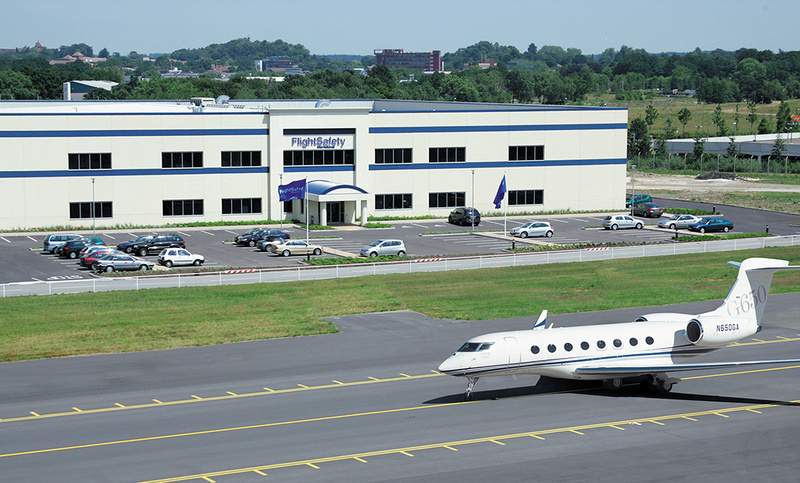 Here at Farnborough we lead on EASA training for corporate and regional, fixed and rotary wing aircraft: Hawker, Gulfstream, Cessna, Bombardier and Sikorsky, together with a full range of enrichment and specialty training. We pride ourselves on the high-quality training we provide and excellent customer care “to meet or exceed our Customers’ needs and requirements”. We look forward to welcoming you to the Farnborough Centre soon. FlightSafety has secured special accommodation rates from preferred hotels. Please contact the Learning Centre directly to take advantage of these discounts. FlightSafety Customers enjoy special car rental rates from Enterprise and Hertz. Please contact the Learning Centre directly to take advantage of the discount. Other transportation services are available. These entertainment options are located in the vicinity of our Learning Centre. Find listings, events, and your guide to culture and going out at Time Out London.